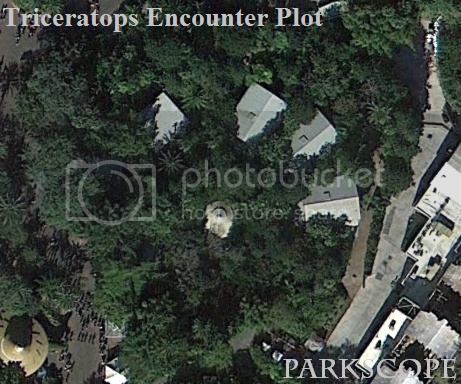 Parkscope: Triceratops Encounter Going Extinct? 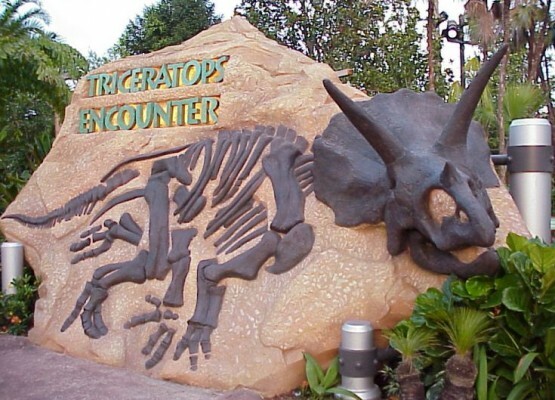 In an interesting turn of events, we’ve received an anonymous tip that Islands of Adventure will be closing and demolishing the Triceratops Encounter and Jurassic Park Discovery Trail by the end of next week. This comes quite suddenly, as there were internal decisions made several weeks ago to reopen the attraction for the holiday rush as late as a month ago. This past week, props and sets were removed and an inventory taken of the facility as the site is being prepped for future development. 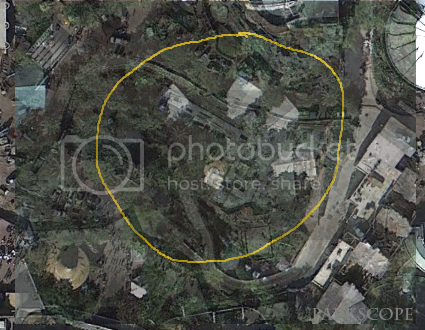 Please take all of this with a grain of salt as it comes to us from an anonymous source, but it does fit into Universal’s plans to expand their current offerings in Islands of Adventure. Stay tuned to Parkscope for the latest. I'm hoping another ride for younger/more-scared-to-go-on-the-flume-drop guests that still want to see dinosaurs.